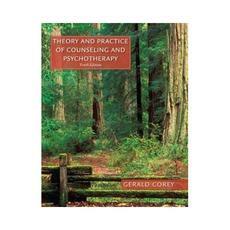 Incorporating the thinking, feeling, and behaving dimensions of human experience, the tenth edition of Corey's best-selling text helps you compare and contrast the therapeutic models expressed in counseling theories. Corey introduces you to the major theories (psychoanalytic, Adlerian, existential, person-centered, Gestalt, reality, behavior, cognitive-behavior, family systems, feminist, postmodern, and integrative approaches) and demonstrates how each theory can be applied to two cases ("Stan" and "Gwen"). He shows you how to apply theories in practice, and helps you learn to integrate the theories into an individualized counseling style. New learning objectives identify key aspects of each theory and focus your study. This book anchors a suite of products that includes the revised student manual and media resources featuring lecturettes as well as videos that demonstrate how the author works with clients from each of the theoretical approaches covered in the book. Preface. Part I: BASIC ISSUES IN COUNSELING PRACTICE. The Counselor: Person and Professional. Ethical Issues in Counseling Practice. Part II: THEORIES AND TECHNIQUES OF COUNSELING. Family Systems Therapy. Part III: INTEGRATION AND APPLICATION. 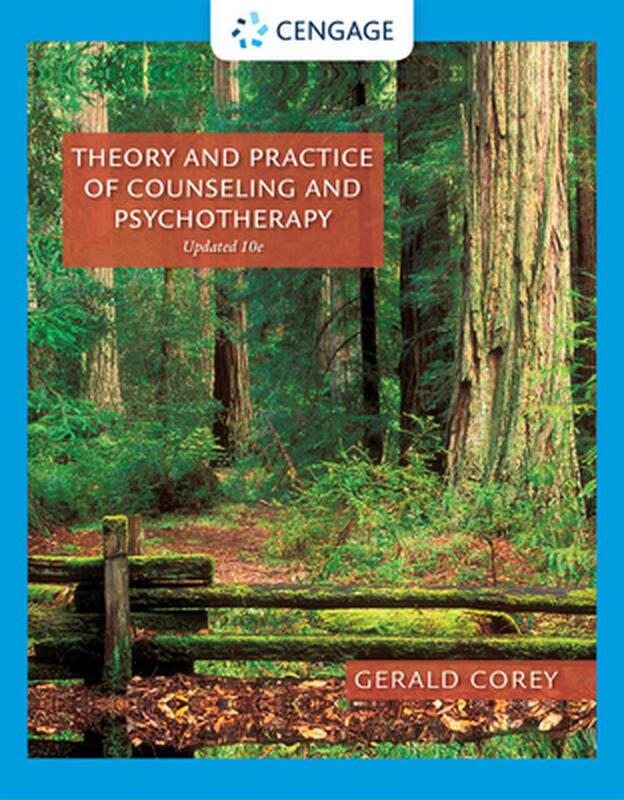 Students like Gerald Corey's ability to clearly explain complex concepts but the instructor can also be assured that Theory and Practice of Counseling and Psychotherapy is the most up-to-date theories text available. Corey continues to stay on the cutting edge. He does this through his own research and conversations with the key experts in each theoretical system."